Our Multi-channel Marketing Call Center services allow you to reach your customers at a fraction of the cost of conventional sales and all the benefits of digital communication. 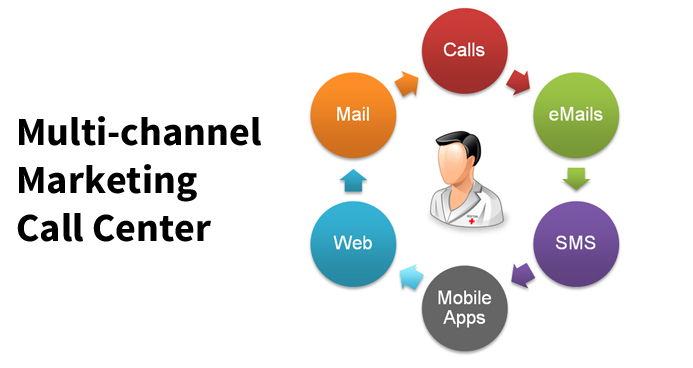 Our multichannel integrated program leverages multiple digital communication channels and techniques to achieve greater visibility and brand recall among prescribers. This is a comprehensive and interactive approach to managing relationships with physicians and paramedic workers capable of driving prescription activity.